Located in the West Wing in the hallway accessed near Hot Topic. The Westfield Meriden shopping mall features a nice and beautiful family lounge for nursing mothers located in the West Wing in the hallway accessed near Hot Topic. 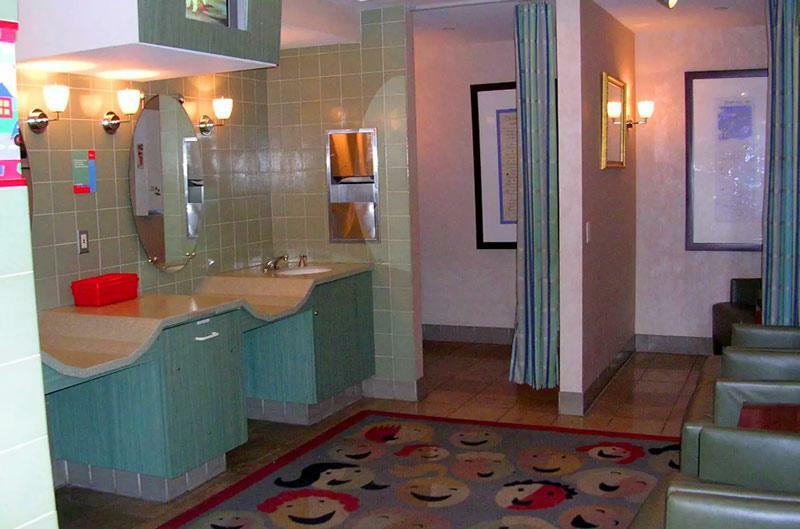 This breastfeeding friendly area has toys, kid-friendly TV aprograms, private nursing mothers areas separated with curtains, and baby changing stations.